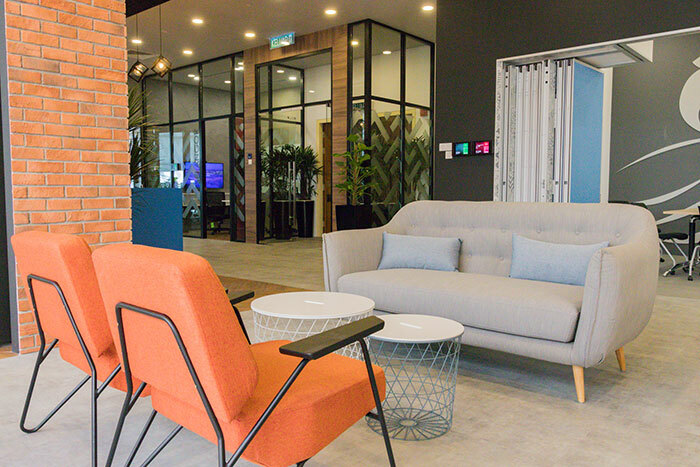 Signalling a shift in direction and identity for one of Malaysia’s most visited online property portals (with over 8 million monthly online hits in the second half of 2017), iProperty.com.my last week celebrated the official opening of their brand new office space in Kuala Lumpur. 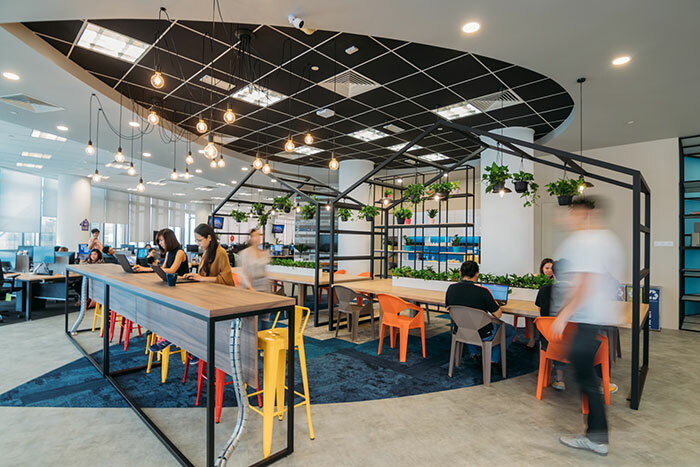 This comes as part of a restructuring that will now see iProperty.com.my’s parent company iProperty Group renamed to REA Group Asia, and marks the revamped brand’s complete assimilation into its parent company—the Melbourne-based REA Group—after they were acquired back in 2016. 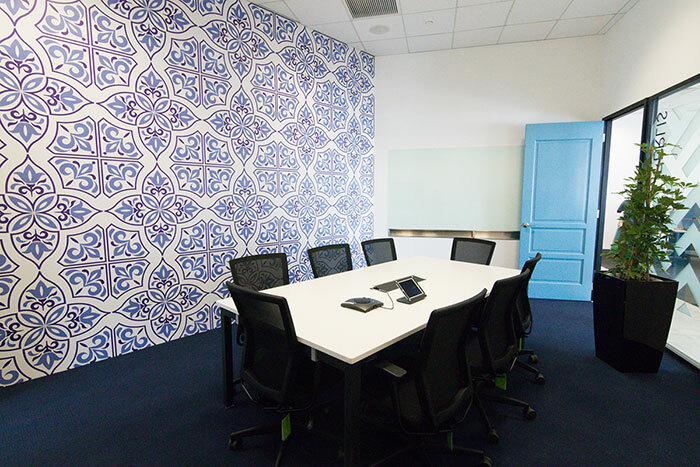 Speaking to the team, we found out more about the new office, its culture, and some of its more intriguing features. 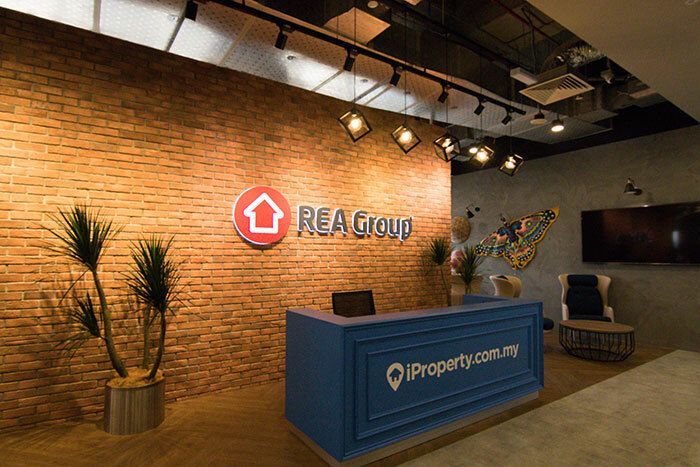 Plans to move into new premises began in November 2016 when REA Group staff received feedback from iProperty.com.my about wanting a bigger and better space that would facilitate growth, collaboration, creativity, and teamwork. 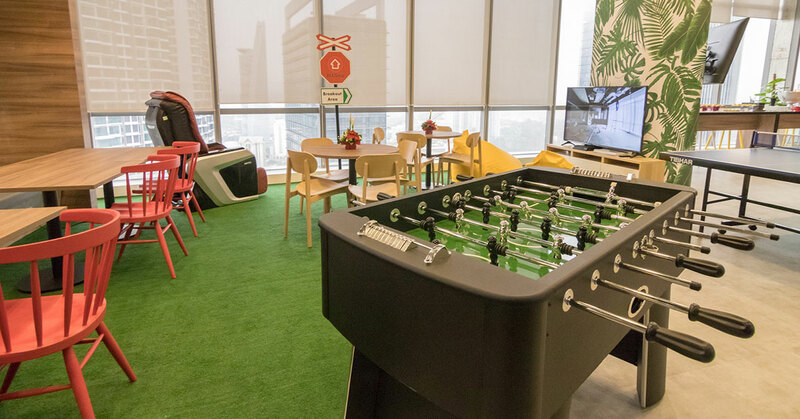 “This move wasn’t just a move into a bigger state-of-the-art office. It also involved a change in identity—the way we look, identify ourselves, and communicate,” they said. 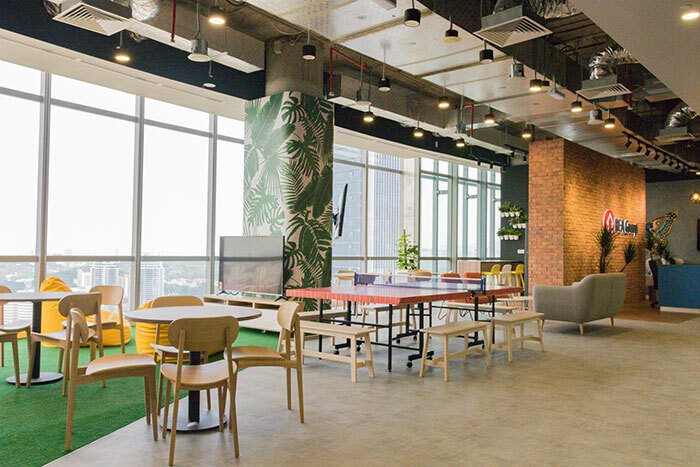 iProperty.com.my’s new office spans 16,000 square feet and is designed to accommodate an active work style, with open meeting spaces to encourage collaboration and group learning, as well as promote a relaxed environment in which employees can kick back and enjoy each other’s company. 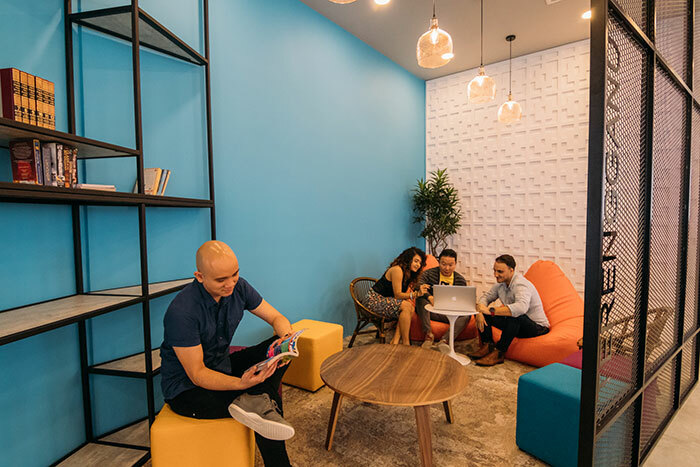 “We’re in a fast-paced digital world and we wanted to create a vibrant workplace with camaraderie and an ever-evolving culture,” the team told us. To this end, there are six values employed by iProperty.com.my in all facets of their operations, including doing everything as a team, accepting every individual despite their quirks, doing everything with utmost care, a thirst to learn and grow, a commitment to owning every challenge, and a willingness to fail quickly. 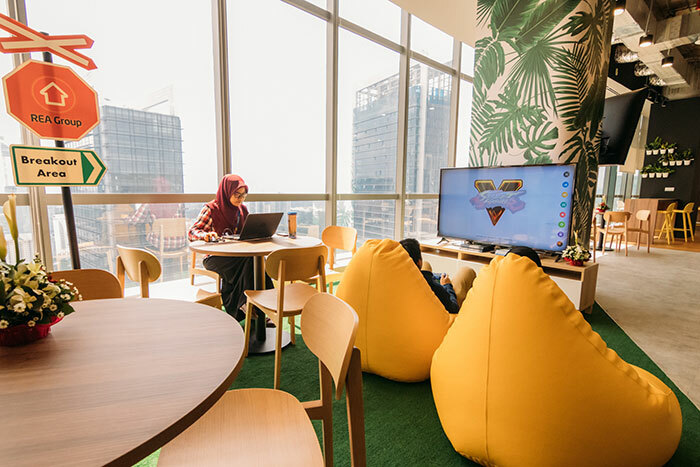 To complement these values, iProperty.com.my also makes use of a reward and recognition programme that gets the collective group of employees to nominate and identify those among them with excellent achievements and stellar records of upholding the company’s core values. 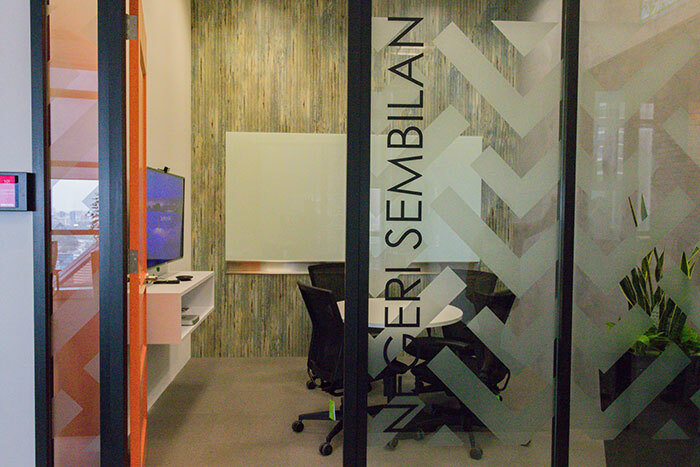 One of the big features of iProperty.com.my’s new office is a heavy use of Malaysian themes in its overall design philosophy, including the naming of their meeting and conference rooms after Malaysian states, and the inclusion of colour schemes that are representative of each state’s respective flag. 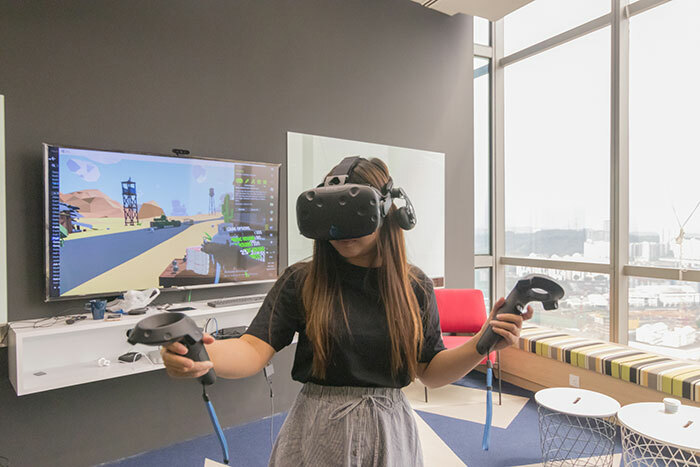 Among other exciting characteristics include a 360 degree skyline view from the top floor of The Gardens South tower, Virtual Reality (VR) and Augmented Reality (AR) systems in the Innovation Room, and sufficient tech to allow employees to work just about anywhere in the office so they can be at their creative best. There’s also free breakfast on Fridays, and the occasional “Fruits Day” where a variety of fresh fruits a brought in for the enjoyment of the staff. 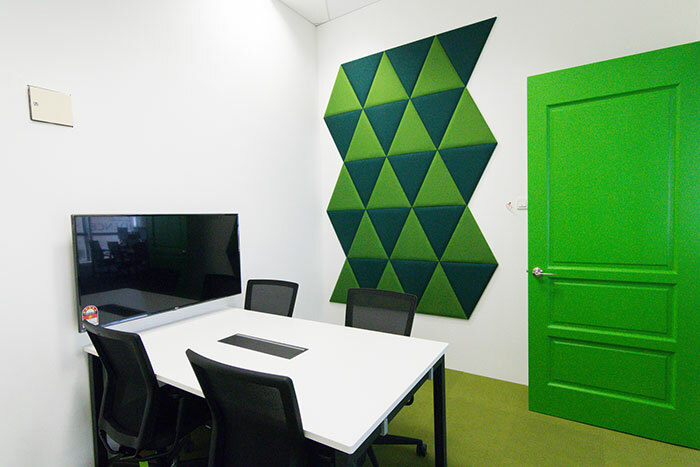 Finally the office also features a “break-out” area inspired by the tropical rain forests in Borneo. 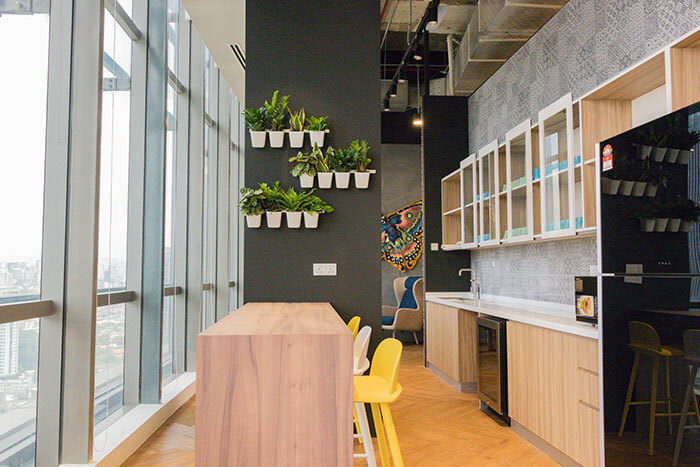 Green leaf prints and big potted plants complement the communal spaces to create a homely atmosphere for visitors. Completing the space are plush chairs and ottoman casters that work well for open-space meetings. For fun stuff, there’s table tennis for the sporty types and a PlayStation 4 for the videogame lovers. There’s also good news for those interested in getting a job at iProperty.com.my. Job seekers looking for a position at iProperty.com.my can expect to join a company with an open working culture, with employee benefits such as extensive medical coverage for family members and optical and dental reimbursement. In return, they should possess the willingness to work as a team player and accept the individuality of their colleagues. Most importantly, candidates should be willing to adapt to the culture of quick learning and constant collaboration. For career opportunities, check here. To check out property listings in Malaysia, visit the official website.